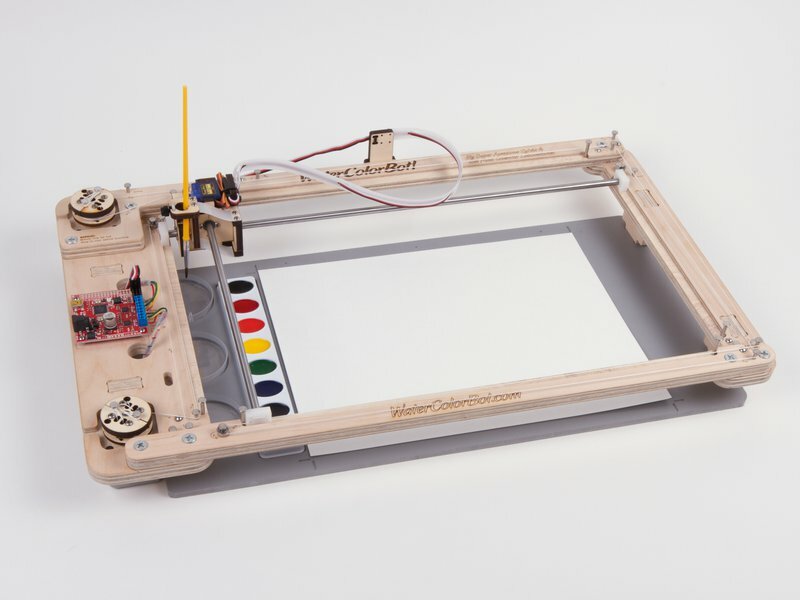 The WaterColorBot's "spoilboard" is its lower deck that holds the water, paints, and paper. 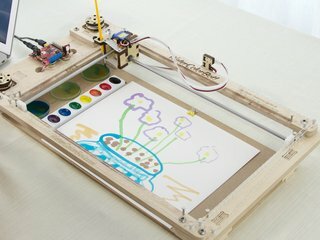 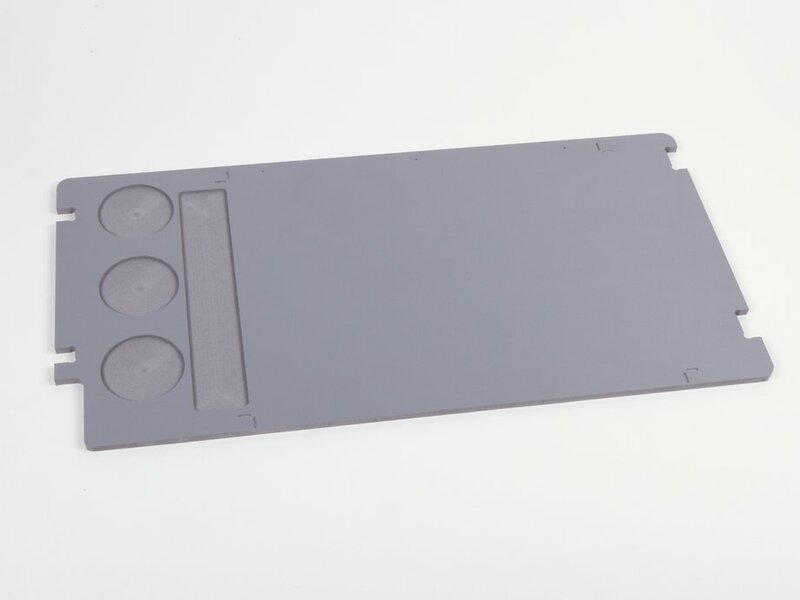 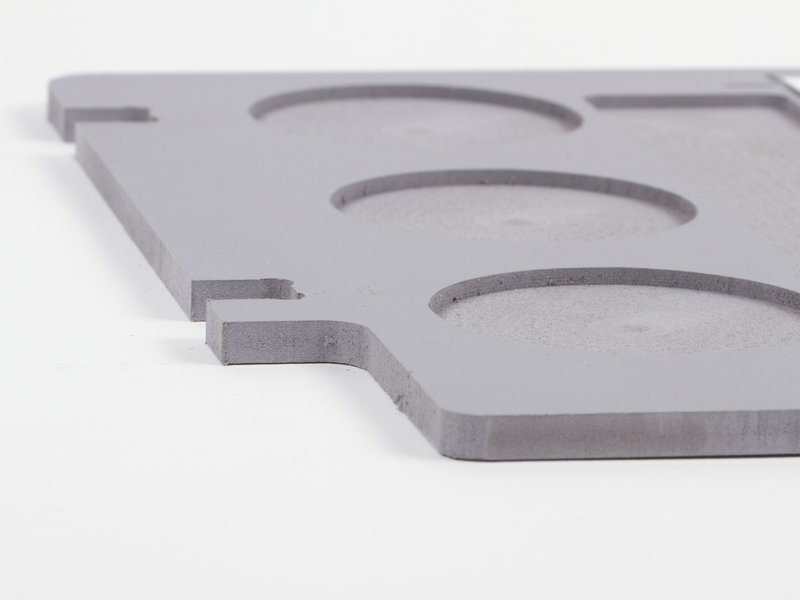 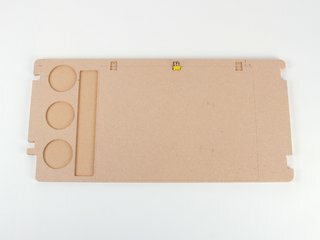 The WaterColorBot comes standard with a sturdy 3/8" MDF spoilboard, to which you attach paper with a binder clip. 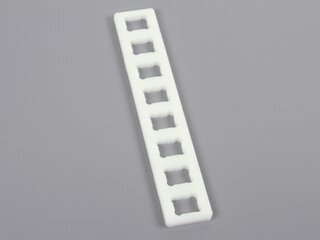 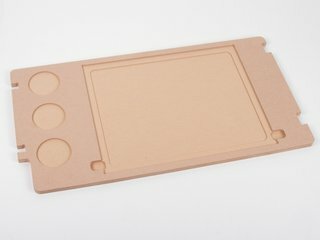 For those who prefer to paint on a plastic surface, we're offering this additional accessory spoilboard made from 1/4" semi-rigid PVC foam. 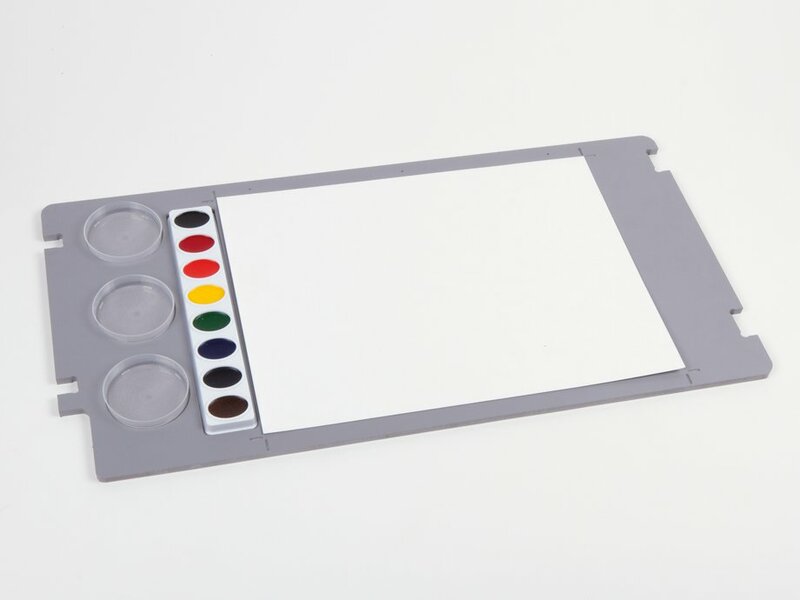 The plastic surface may be preferable for "wet canvas" painting, and for those who prefer to hold down their paper with tacks or tape (instead of clips).